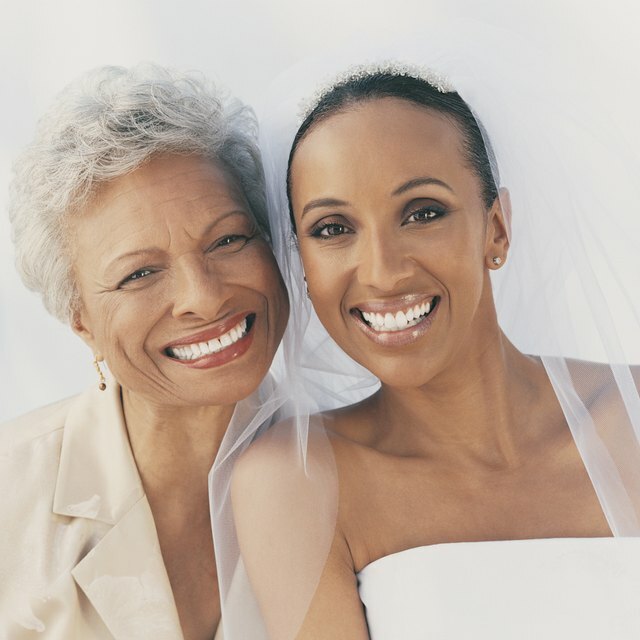 Single mothers may be widowed, divorced or unmarried. According to the 2002 U.S. Census, one out of every three children is being raised by a single parent. Being a single mother is one of the most challenging tasks that a woman can have. Balancing work, family time and a personal life is extremely difficult when you bear all of the responsibilities of childcare. The key to being an outstanding single mother is maintaining a balanced lifestyle. Whereas you may feel the need to commit time to your job to support the family, you should always keep your children as your primary concern. Setting aside time to spend with your children is crucial to establishing a bond with them, and spending time with them will communicate to them that, although they only have one parent, they are still members of a loving family. Be a role model for your children. Respond to difficult situations and stress with patience and kindness. The difficulty of a raising a child can tempt you into growing angry that you don't have another spouse to help you. However, you should provide a good example for your child, so that she can grow up to have a better life. Making personal time for yourself can help restore your inner peace, and so you should be sure to get private time that will help you relax. Single mothers are extremely busy, and maintaining an organized schedule is crucial. Keep a family calendar on your refrigerator so that you can stay organized as a family, and then make your own personal calendar as well. Organize your personal, vocational and familial activities. This will help you maintain balance in your life as well, because you can physically see on a calendar how you have allocated your time. Many single mothers may feel proud that they can assume the huge burden of childcare all by themselves, but this can easily lead to helplessness when situations become tough. A single mother should recognize when things are beyond the limits of her control and ability and seek help. There are government resources, community outreach groups and friends who can offer help with childcare and expenses. Having a friend or a community of single parents will also allow you to express your feelings, which allows you to release the emotional toll of being a single mother.